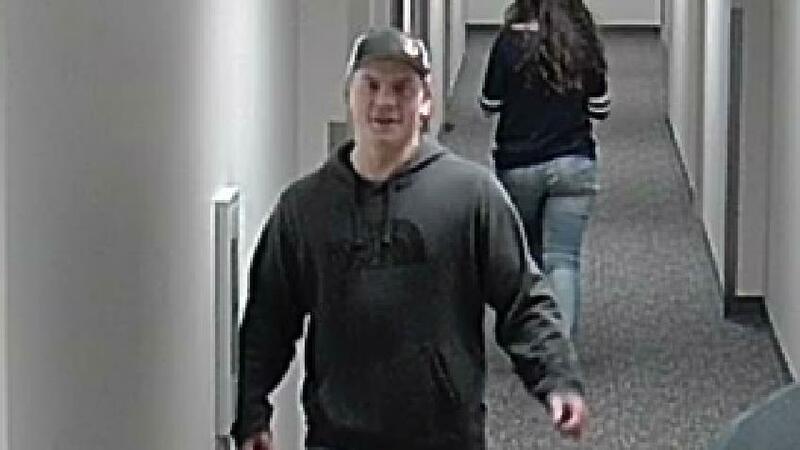 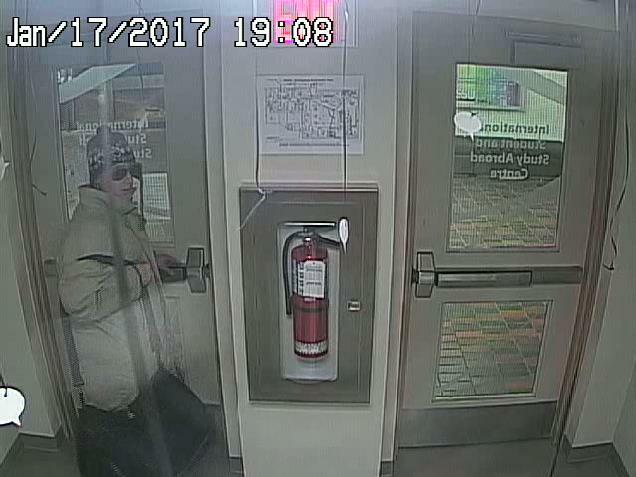 The subject in this incident has been identified, and the photos removed. Thanks for your help! 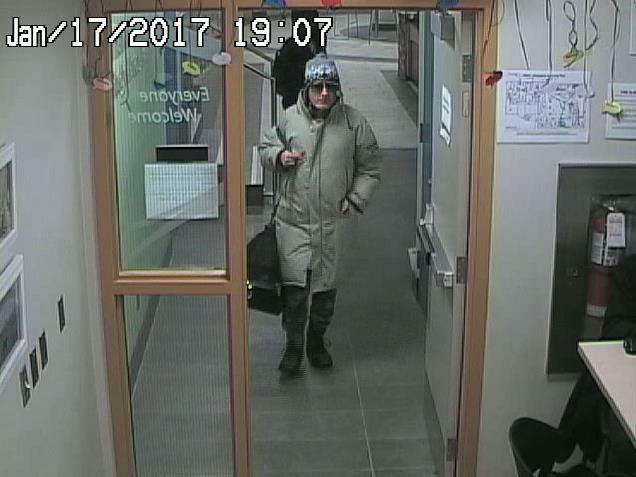 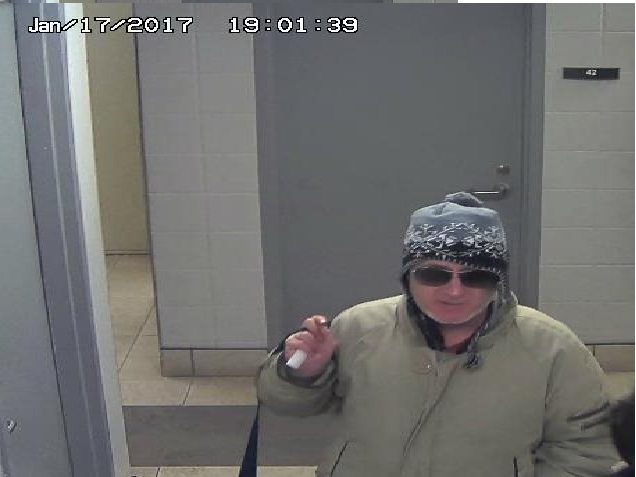 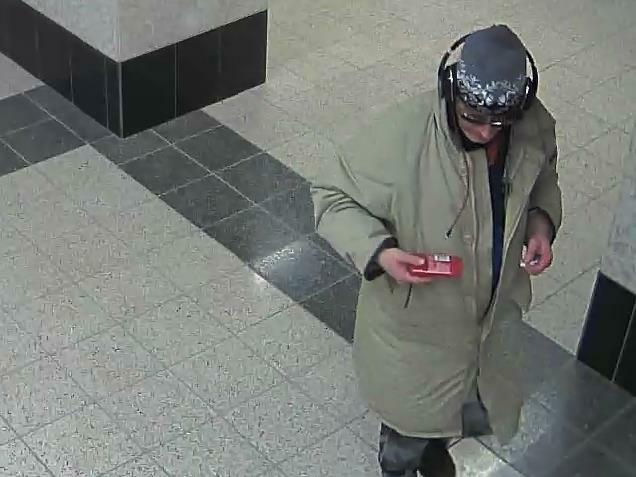 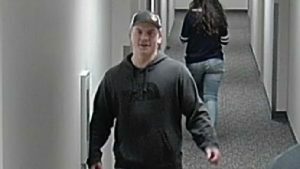 U of S #INC-2017-000079- Theft Under $5000, Place Riel.